Professor Fabio Q. B. da Silva has a PhD in Computer Science from the Laboratory for Foundations of Computer Science (LFCS), University of Edinburgh, Scotland, since 1992. Prof. Fabio Silva was one of the co-founders of the Center of Advanced Studies and Systems at Recife (C.E.S.A.R.) in 1996, and of the Porto Digital Science Park, in Recife, Brazil, in 2001, of which has was President between 2001 and 2003. He is an Associate Professor of Software Engineering at the Center of Informatics, of the Federal University of Pernambuco, Brazil, since 1993. He has been involved in teaching entrepreneurship, enterprise creation, innovation management, as well as project management and software engineering in the past 19 years. Prof. Fabio Silva supervised 58 master and 4 doctoral students, and his scientific production comprises over 100 articles in journals and conference proceedings. He is currently supervising 16 master and 6 doctoral students in various themes related to human aspects and team work in software engineering. In 2011, Prof. Fabio Silva were at the University of Toronto as a visiting researcher, working with Prof. Steve Easterbrook. A. César C. França is PhD in Computer Science at the Center of Informatics of the Federal University of Pernambuco (UFPE) where he received a scholarship from the Brazilian National Research Council (CNPq). César França has a M.Sc. in Computer Science from CIn-UFPE. He is lecturer and researcher at the Faculty of Phylosophy, Science, and Letters of Caruaru, Brazil, where he teaches Software Engineering related disciplines. 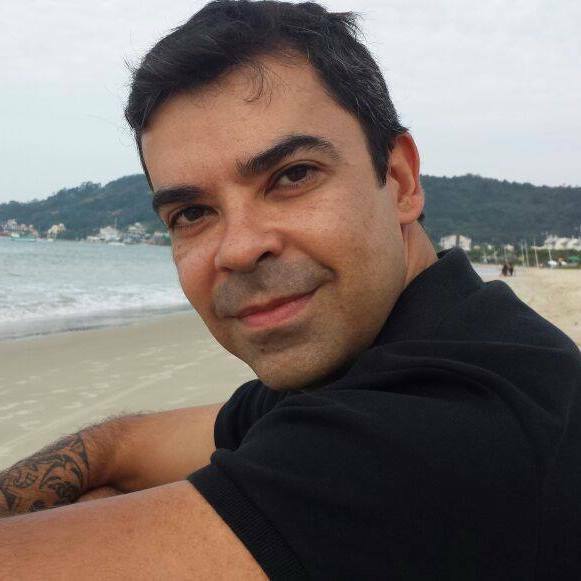 Cleviton Monteiro is PhD in Computer Science at the Center of Informatics of the Federal University of Pernambuco (UFPE) , where he received a scholarship from CAPES, since 2010. His research interests include management of innovation and creativity, empirical software engineering, and human aspects in software engineering. He is one of the founders of FAST Soluções Tecnológicas Ltda. Marcos Suassuna is a Ph.D. candidate at the Centre for Informatics, UFPE, where he is studying the role of replications in empirical software engineering research. He received his M.Sc. in 2011 and his B.Sc. in 1980. He is also a partner and Director of MEGA Consultants Associated Ltd., where he conduct consultancy in the field of Information Technology and Organizational Management for over 30 years. His research interests include empirical software engineering, replications, strategy and innovation management. 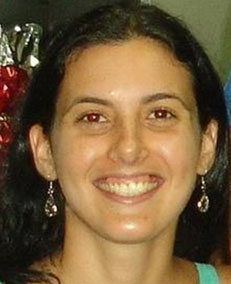 Tatiana Bittencourt Gouveia is a PhD candidate in computer science at the Center for Informatics, of the Federal University of Pernambuco, Brazil. She received the MSc degree in Management from the Federal University of Rio Grande do Sul, Brazil, in 2006. She now works as Human Resources Manager at a software development project, and her main research interest is team cohesion in software engineering. Ronnie E. S. Santos is a PhD student at the Center of Informatics of the Federal University of Pernambuco (CIn-UFPE) where he receives a scholarship from the Brazilian National Research Council (CNPq) and he researches aspects of team work in software engineering, evidence-based software engineering and empirical software engineering. Ronnie has a Master degree in Computer Science from CIn-UFPE. He also has professional experience as lecturer in courses of Software Engineering and Formal Languages, and in software industry as test engineer. 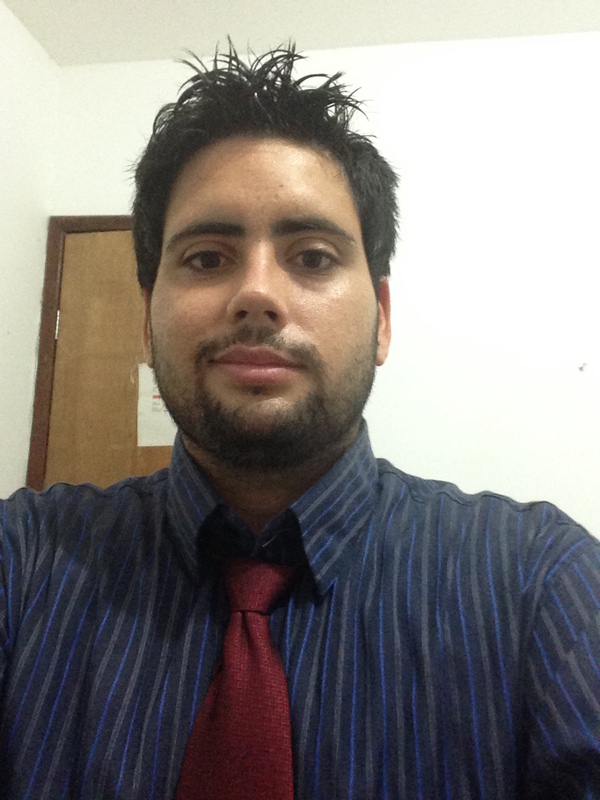 Cleyton V. C. de Magalhães is a PhD student at the Center of Informatics of the Federal University of Pernambuco (CIn-UFPE) where he receives a scholarship from the Brazilian National Research Council (CNPq). He has a master degree in Computer Science also in Cin-UFPE. His research interests are related to Replications of empirical studies in software engineering and Evidence-based software engineering. His professional experience includes teaching Data Structure in Computer Science undergraduate courses. Danilo Monteiro is a PhD student at the Center of Informatics of the Federal University of Pernambuco (CIn-UFPE) where he receives a scholarship from Coordination for the Improvement of Higher Education Personnel (CAPES). He has a master degree in Computer Science also at CIN- UFPE. His research interests are related to teamwork in software engineering, empirical studies in Software Engineering, Evidence-based Software Engineering, Systematic Review, Research synthesis in Software Engineering and innovation. His professional experience includes teaching Software Engineering and Computer Programming. He was Mobile Software Engineer (Android) and project manager also. George Marsicano is a professor the course of Software Engineering at the University of Brasilia (UnB), since 2011. PhD candidate in Computer Science at the Center of Informatics of the Federal University of Pernambuco (UFPE), Master in Knowledge Management and Information Technology, Specialist Oriented Systems Object and graduated in Data Processing. Personal Coach certified by the International Coach School (The Newfield Network, Santiago-Chile) and Organizational Coach certified by the University of London (Mexico). Certifications: PMP, ScrumMaster, and Cobit Foundation. Professional experience in software engineering since 1999 having worked in private companies and the Brazilian Federal Government. His research interests include team software engineering, empirical software engineering, and human aspects in software engineering.